The primary goal of Performance and Load Testing hasn’t changed a lot since I started working in this industry in 2001. 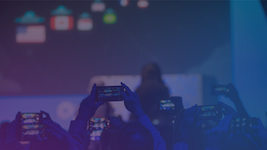 What has changed are the application frameworks (from plain HTML via jQuery to Angular) and a shift from page-based to single page apps consuming backend REST APIs using JSON via HTTP(S). Having these services accessible via well-defined service contracts is a blessing for load testers, as we can easily test the service endpoints in combination with “traditional” end-to-end virtual user transactions. From a load testers perspective though, we are still “just” running load against a “black box” and we still look at the same key performance metrics – either in reports, fancy web dashboards or even pulled into your favorite CI/CD server: Response Time, Throughput, Failure Rate (HTTP Status or within JSON Payload), Bandwidth (Transferred Bytes). Load Testing against a “Black Box” hasn’t changed much even though applications, frameworks and stacks have. Redefine Load Testing: Stop Reporting. Starting Influencing. If generating load and looking at these metrics is what you do, then I assume you are working in a “classical” load testing shop, performance center of excellence or a performance consulting organization. 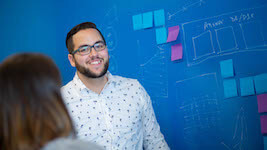 While it is not a bad thing to be in a comfortable situation like this, I would like to elevate your thinking about what I think performance engineering should look like in a world where our apps and services potentially run across hybrid clouds, in containers, in scalable micro-service architectures, in a PaaS (Platform as a Service) or on a serverless platform. Just simulating load and telling engineers and architects that something is slow or breaking under load is no longer the “value-add” of a performance engineering team. It’s about impacting architectural and deployment decisions based on your performance and load testing expertise. 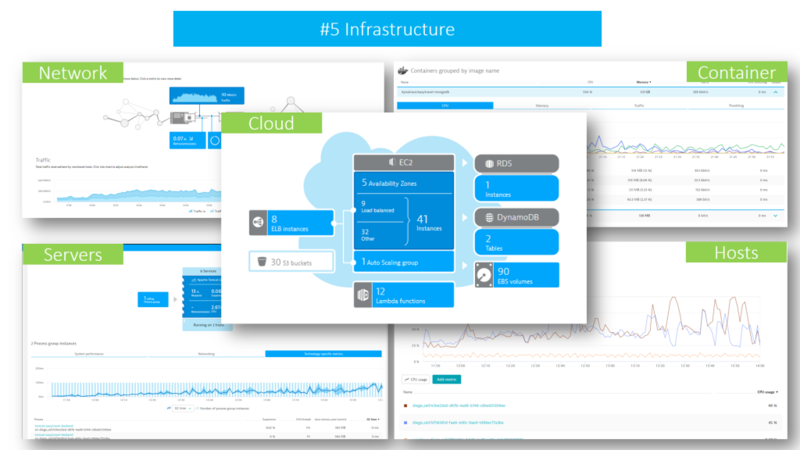 Leveraging Dynatrace in your Load Testing Environment elevates Performance Engineering to Optimizing Service Flow, Cloud, Container, PaaS and Cluster Utilization! That’s very straight forward. We give you the option to either sign up for a Dynatrace SaaS Trial or request a Dynatrace Managed (=On Premises). 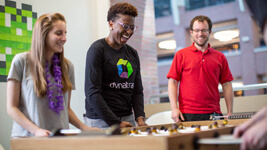 Once you have access to your Dynatrace Tenant simply deploy your Dynatrace OneAgent on those hosts that host your application and services you are testing against. 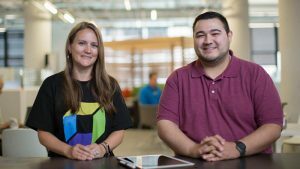 If you want to learn more about Dynatrace itself, make sure to also check out our free tutorials on Dynatrace University as well as our Dynatrace YouTube channel. 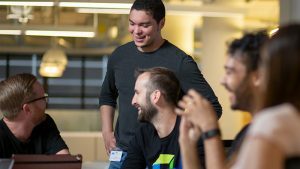 Let me briefly explain “Tagging Web Requests.” This is a technique to pass Test Transaction Information to Dynatrace for easier and more targeted analytics. It is a concept our Dynatrace AppMon Users have been using very successfully in the past which we can also do in our Dynatrace platform (both SaaS and Managed). 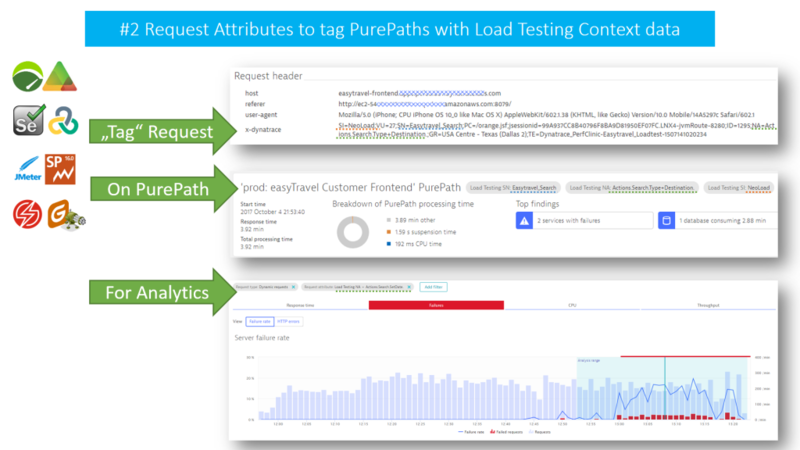 Dynatrace Request Attributes allow Load Testing Tools to pass test transaction information via an HTTP Header to tag PurePaths for targeted diagnostics & analytics. 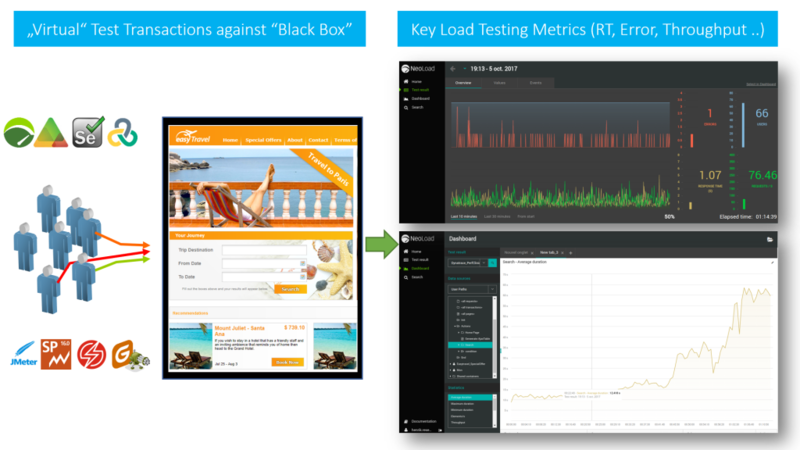 In the example above, I choose the header x-dynatrace and the same key/value format Dynatrace AppMon analyzes when integrating with load testing tools. This is to show that our AppMon users can repurpose any converted Load Runner, JMeter, SilkPerformer, Neoload, Apica, … script. The good news with Dynatrace is that you are not bound to this format. You can use any (or several) HTTP Header or HTTP Parameter to pass context information. You configure the extraction rules via Settings -> Server-side service monitoring -> Request attributes. 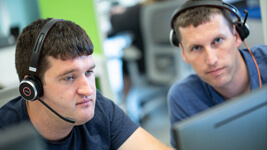 If you want to learn more about Request Attributes simply open the configuration section in your own Dynatrace Tenant or check out this blog post about Request Attribute Tagging. 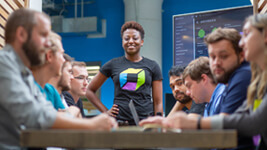 The Dynatrace AI works extremely well in high load environments where, over time, the AI has the chance to learn how your system behaves, understands dependencies and builds up baselines. If you only run sporadic load tests for short periods, the AI might not detect as many problems for you as in a high load production environment due to lack of good baselines. In any case the AI will spot critical problems and immediately show you the root cause. 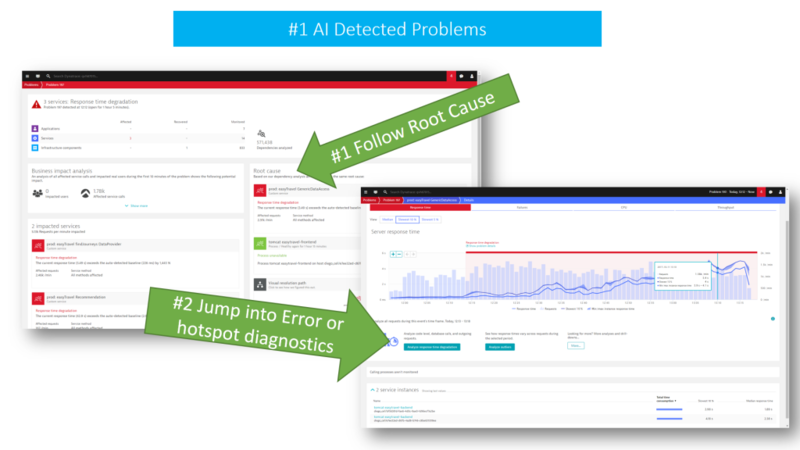 Dynatrace AI detects problems during an increase workload load test and immediately points to the technical root cause. To better support the AI in Load Testing environments with sporadic test executions, I suggest leveraging Dynatrace Maintenance Windows for the times where your system is not under load. I covered this in the “Tips & Tricks” section of my Performance Clinic. Using Maintenance Windows will tell the AI to simply ignore (and stop learning) in the times where you obviously don’t run load. My natural approach to optimize performance is to pick those transactions that consume most of the resources (CPU), are the slowest (Response Time) or have a high failure rate. In Dynatrace, I open the Service Details view of the Service I tested against. After selecting the correct time frame, I scroll down to the Top Request section. If you have “Request Tagging” configured you will see your hotspot tests in the “Request attributes” tab. Otherwise you simply focus on Top Requests based on URL. 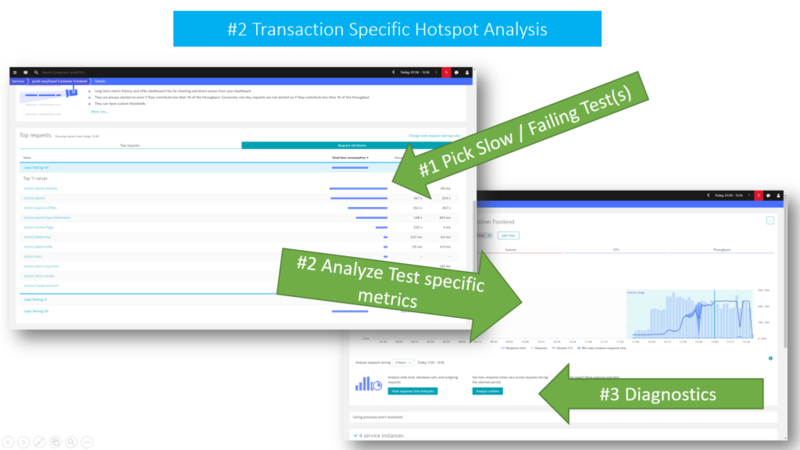 Dynatrace allows me to focus on the slowest, highest failing or most resource consuming service endpoint or Test Transaction and then dive into hotspot diagnostics. Make sure to click on that test name or URL. As Dynatrace captured every single request end-to-end, it will show you the historical data for that selected transaction over the course of your recent test, previous tests and beyond. Click into the chart to select the time frame where you had the slowest response times, highest CPU consumption or highest failure rate. Then select one of the diagnostics option to get directly to the Response Time Hotspot, Failure Analysis or straight to PurePath. As testers, we typically only test against the service endpoint. As performance engineers we should however understand what happens end-to-end with that request. Which other services does it call? How many round trips to the database does it make? Does service load balancing and failover work correctly? Do the caching layers work well? And do we have any bad architectural patterns such as a data-driven N+1 query problem? 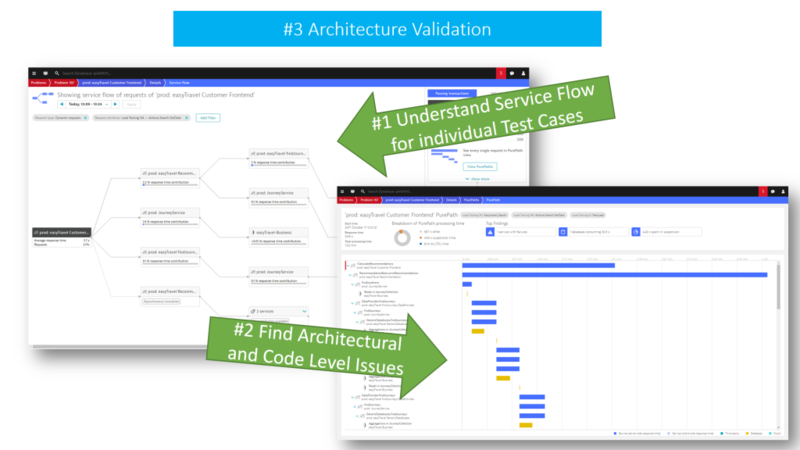 Dynatrace Service Flow highlights architectural patterns for all or a subset of transactions, thanks to its flexible filtering. 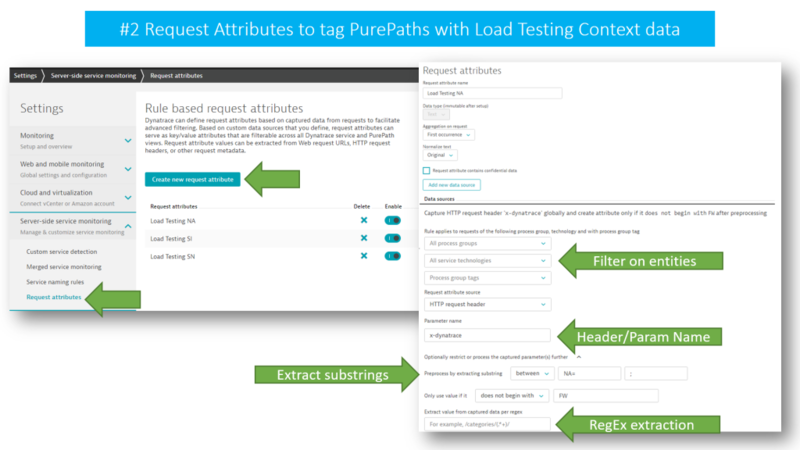 One click away is the PurePath and code level visibility. Just as with hotspot analysis, I eventually end up in the PurePath as I want to understand which service and code line is responsible for “bad architectural behavior”! The Dynatrace OneAgent not only gives you insights into your services and end-to-end requests, it also sees every single log message that is written by ANY process on your hosts. This comes in handy if you want to analyze what useful information developers put into logs or what happened in components that might be running next to your application on the same host. To make it easier, Dynatrace automatically detects critical log messages written by any process in your system and highlights those. 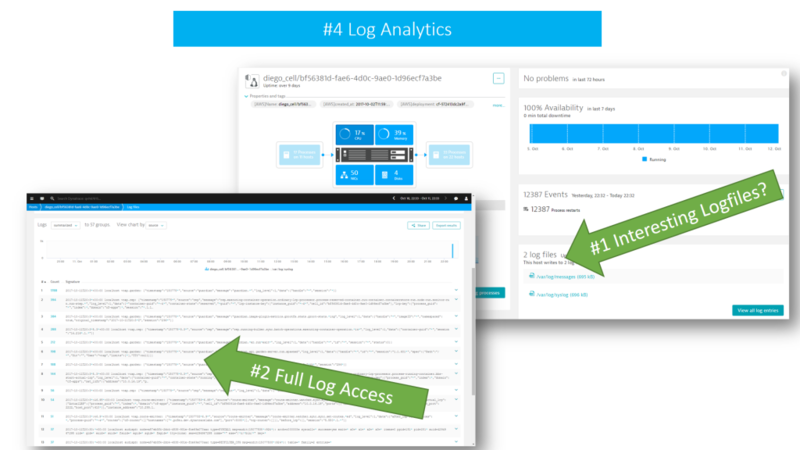 But it also gives you easy access to all log content and then perform log analytics on top of all log data. 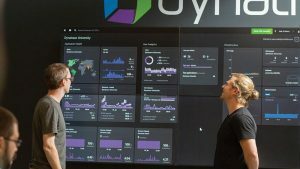 Dynatrace OneAgent sees every single log message written. It highlights those that are of interest, but also gives you full access to all log content. Gone are the times where you must collect remote log files from different locations. You no longer need to remote into machines and copy all of the files to a central location for analysis. 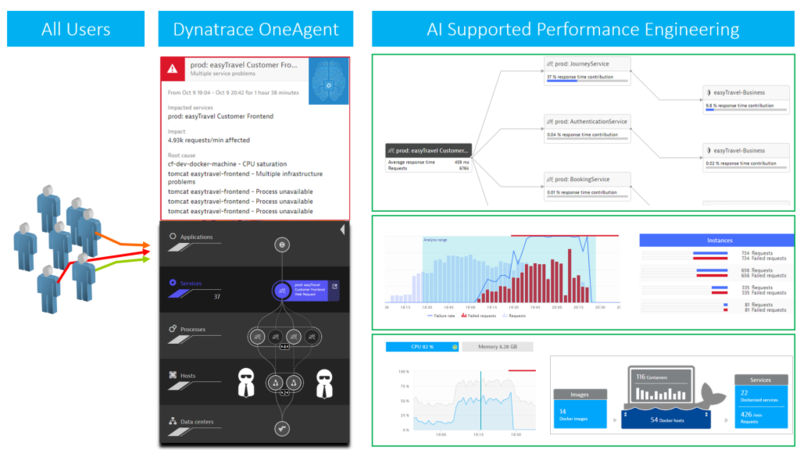 All of this is handled by the Dynatrace OneAgent. Very often application performance is impacted by problems in the infrastructure, (e.g: over-committed virtual machines), leading to resource shortage, a bad network connection resulting in dropped packages or simply, a powered down machine hosting a mandatory service that nobody thought of starting up during the test. Analyzing and understanding the underlying infrastructure (physical, virtual, containers or cloud) are as important as having insights into your applications and services. Also, check out our OneAgent Plugins that can capture more infrastructure and component metrics and learn how to write your own plugins. Coming soon: Remote Agent Plugins! Stay tuned for that! 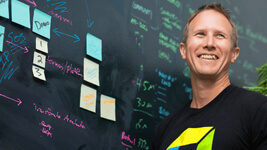 I have seen that performance engineering has transformed into a DevOps Team Sport. With the rise of Continuous Deployment, it is no longer sufficient to hand performance testing reports back to engineers at the end of a development cycle. “Redefined Performance Engineers” see Performance Engineering as a Team Sport where performance data is produced and shared continuously with the goal of improving the team output: which is the software your users want to enjoy!